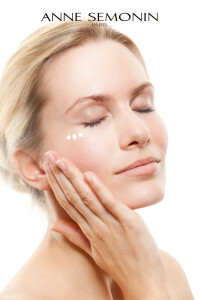 Do you want to look radiant all year long? 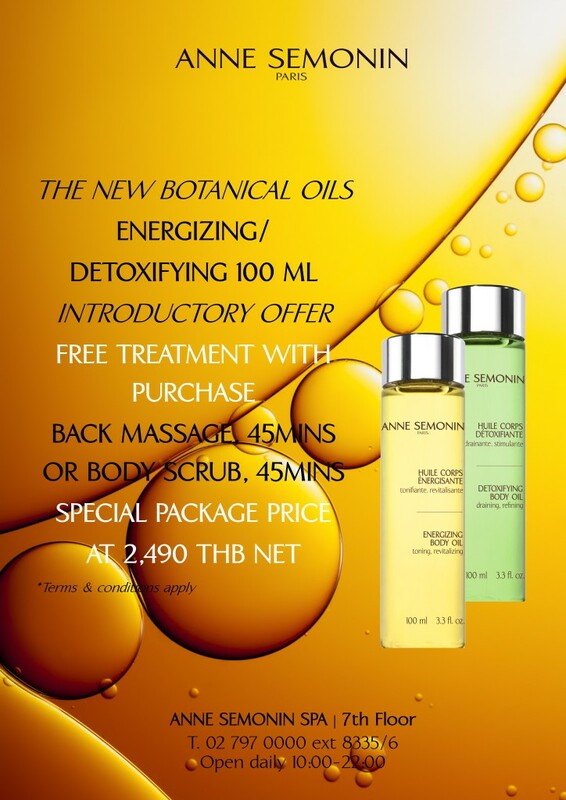 Join our “Instant Skin Revitalizing” Workshop on Sunday, the 15th of January, from 13:00 to 15:00 at Siam Paragon. Goodies bag and lucky draw door prizes await the participants. 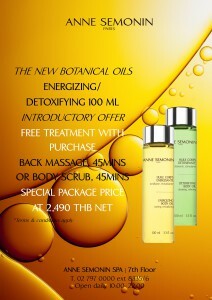 Introductory Offer: Free treatment with purchase. Available at your favorite Anne Semonin Spa branches only. Congratulations! CLEO Thailand speaks…its first choice mask is our very own Mineral Mask, viagra usa grab yours today. 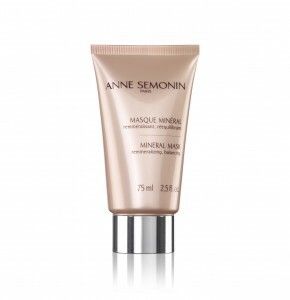 Discover Anne Semonin Extreme Comfort Body Cream…the new partner of the luxuriously rich Extreme Comfort Cream (for face), buy viagra for all-round nourishment and protection.